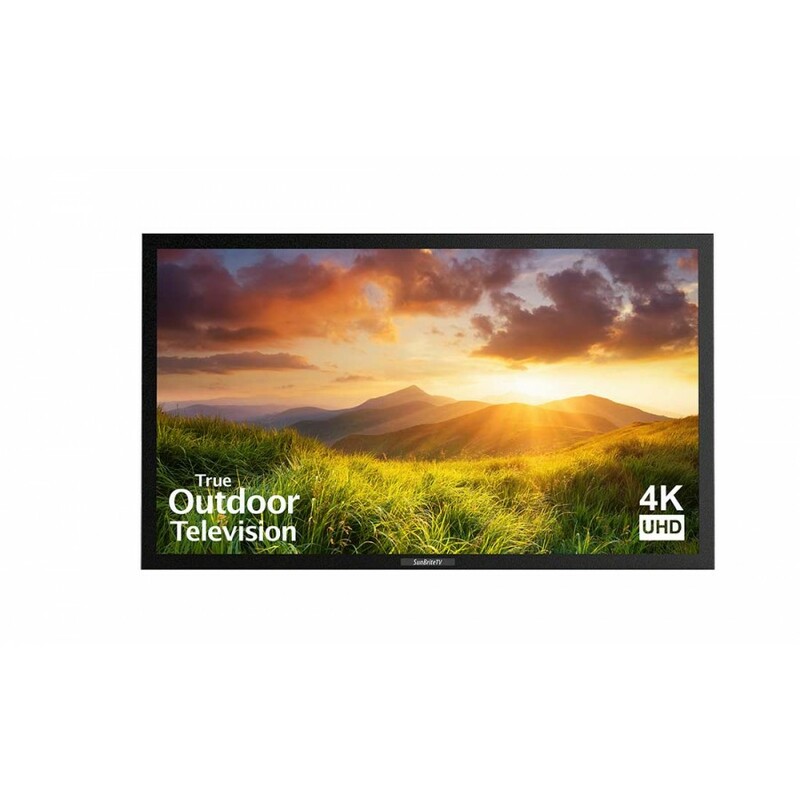 Our best-selling SunBriteTV Signature Series outdoor televisions just got better! 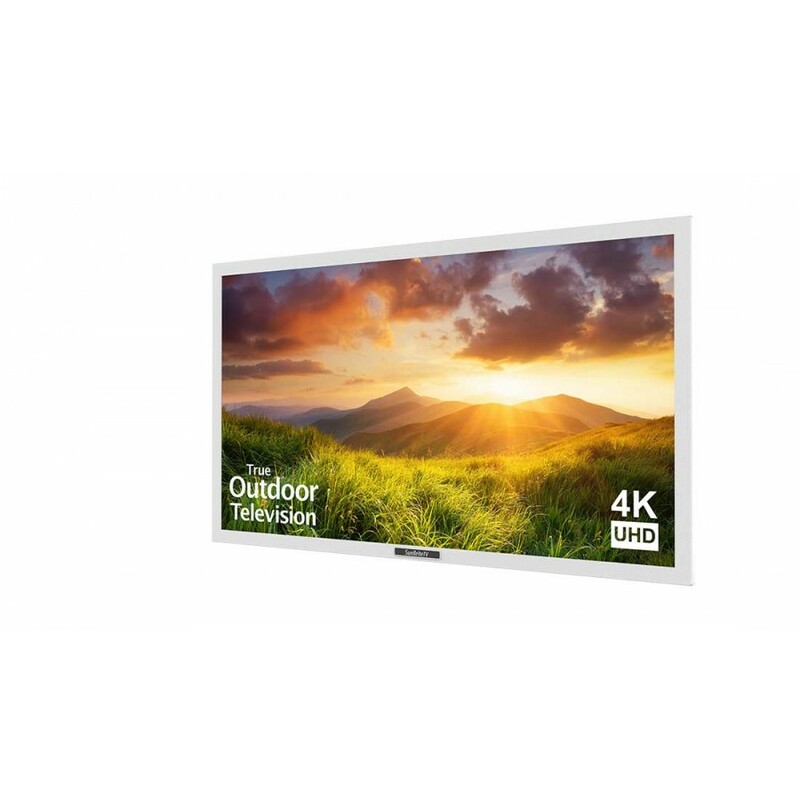 The NEW award-winning Signature Series models now include a 4K UHD high-brightness screen with direct LED back-light & anti-glare technology - offering 4x the resolution of full HD. 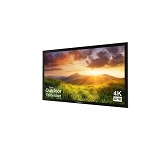 Designed for permanent outdoor installation in partial sun outdoor spaces - such as a partially enclosed patio, gazebo or covered outdoor area - the all-new Signature Series introduces highly-upgraded features that are largely absent from other outdoor televisions, like a brilliant, direct-lit 4K UHD screen (HDCP 2.2 compliant). An innovative new SunBriteTV feature, OptiView™, provides pre-configured settings optimized for brighter daytime or darker nighttime outdoor viewing environments. 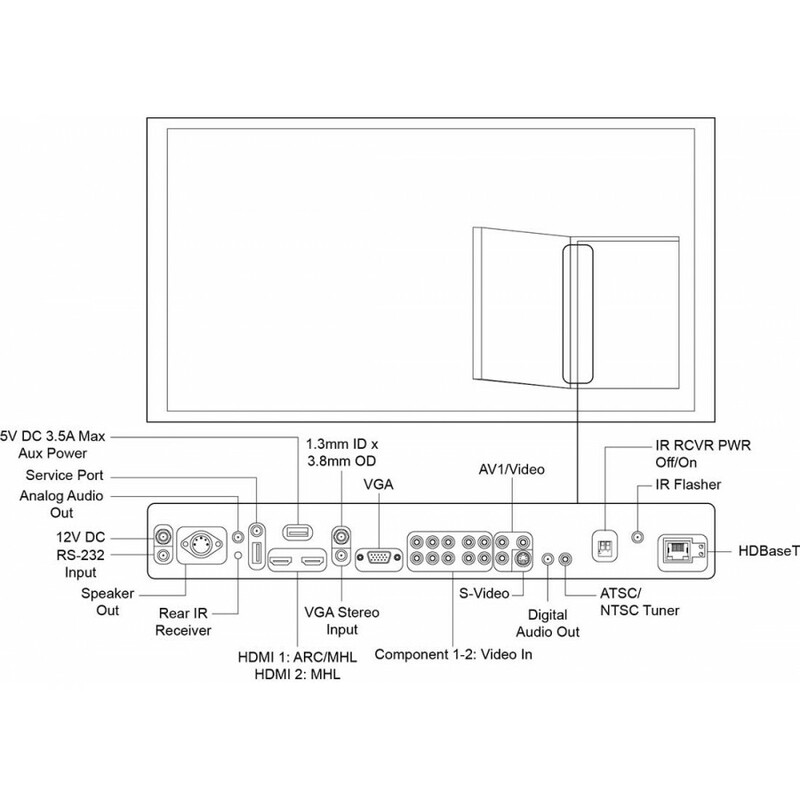 A built-in HDBaseT receiver also comes standard. 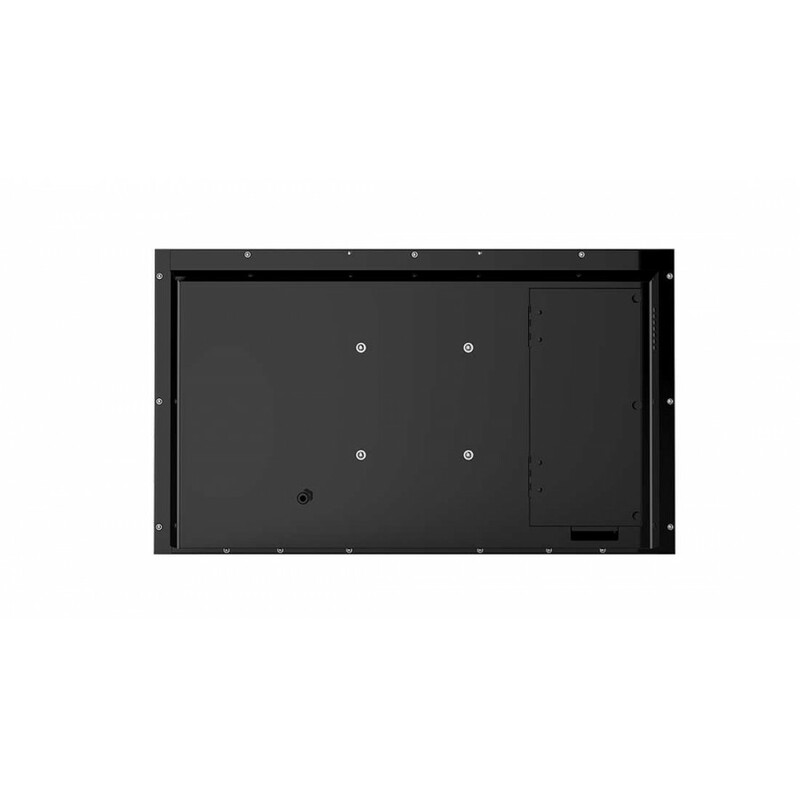 Equipped with the same all-weather features that made SunBriteTV the leader in outdoor television, the NEW Signature Series can operate in temperatures from -24° to 122°F. 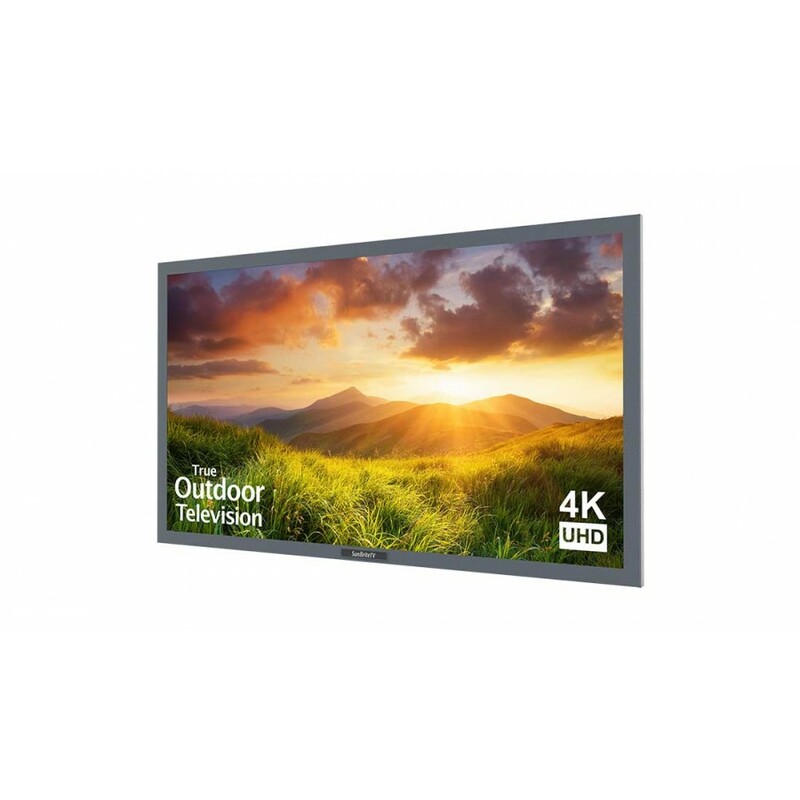 At up to 3X the brightness of typical indoor televisions, a new, brighter 700-NIT commercial-grade anti-glare panel offers a prime viewing experience in the indirect sunlight and high ambient light conditions often encountered outdoors. The new Signature Series does not include built-in speakers. 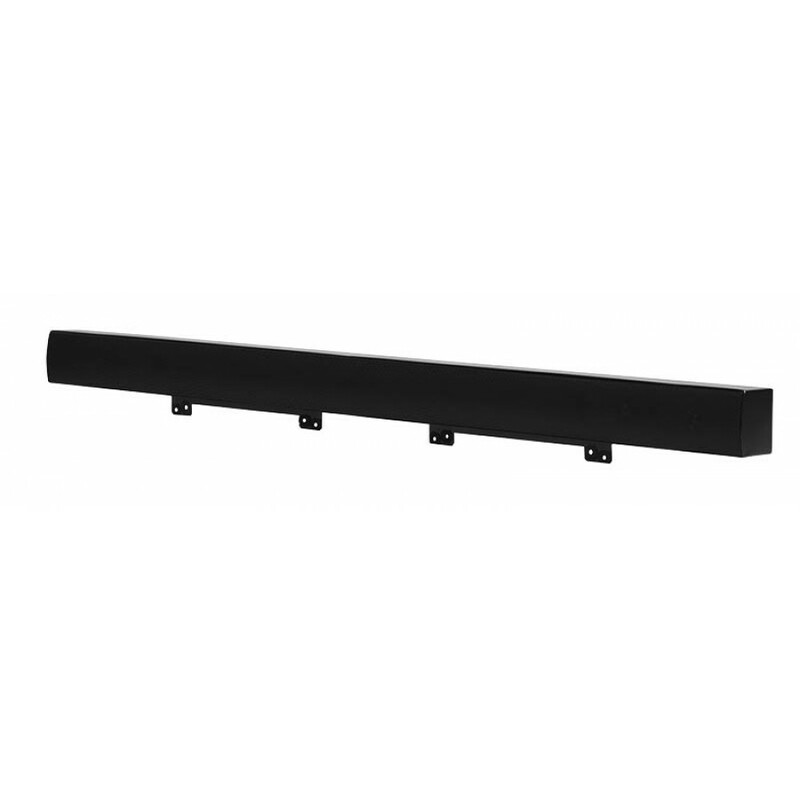 A companion weatherproof 20 WATT sound bar is available to purchase separately. Or, pair your own outdoor audio system with your new Signature Series 4K UHD outdoor TV. 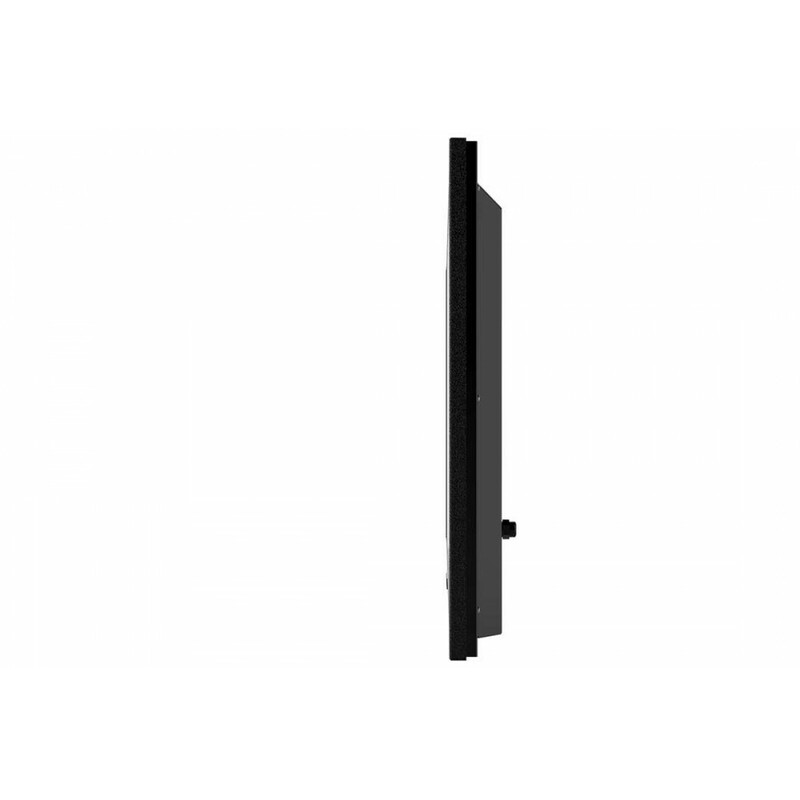 Three sizes (43”, 55” and 65”) and available in black, silver, and white.